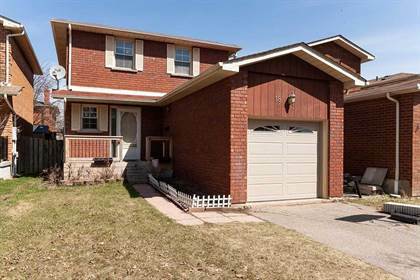 I am interested in 35 Burnt Elm Drive, Brampton, ON. 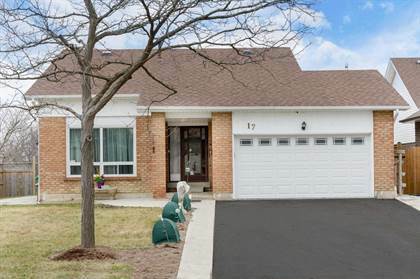 35 Burnt Elm Drive is a 1087 square foot House for sale in Brampton, ON L7A1T4. 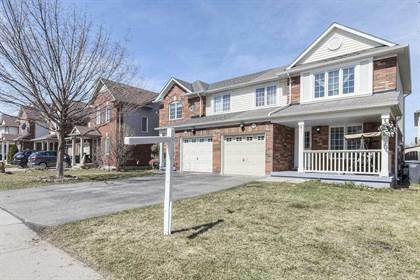 It has 4 beds, 4 baths and was listed on Ovlix.com since April 16, 2019 by Home And Property Real Estate Ltd. for $659,650. Listing agent: John Vanderstoep. 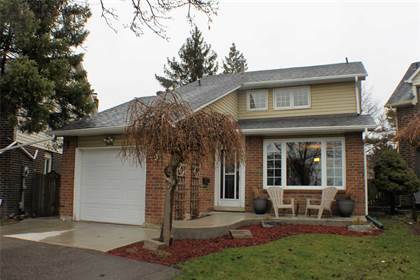 The average price for similar 35 Burnt Elm Drive real estate listings - $890,503 which is 6% higher than $840,311 for Brampton, and 10% lower than $988,482 for Ontario. 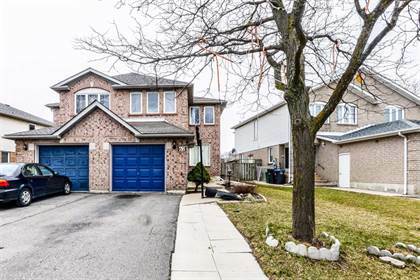 Comparable nearby homes are: 74 Tanglemere Cres, 322 Hansen Rd, 3 Telegraph St, 20 Shenstone Ave, 11 Quasar St. What's near 35 Burnt Elm Drive, Brampton L7A: Brampton Soccer Centre, St. Marguerite d'Youville Secondary School, SilverCity Brampton Cinemas, Brampton City Hall, The Keg Steakhouse & Bar - Brampton, Trinity Common Mall, Heart Lake Secondary School, Brampton Soccer Centre, Toshi Japanese Restaurant.